The band, which survived five decades of shifts in sound, personnel and personalities, performed an almost 2½-hour set rich in the soft-rock standards that defined its commercial peak in the 1970s and ’80s, as well as blues tunes from its formative years and a few obscurities, during its 50th anniversary tour stop. 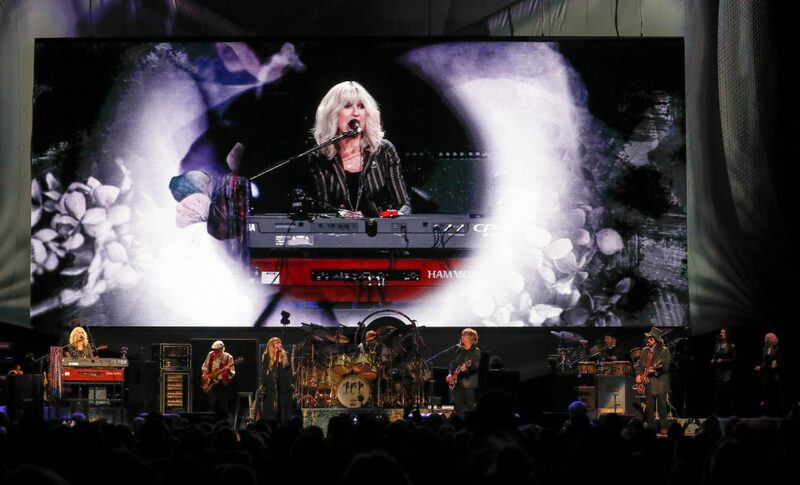 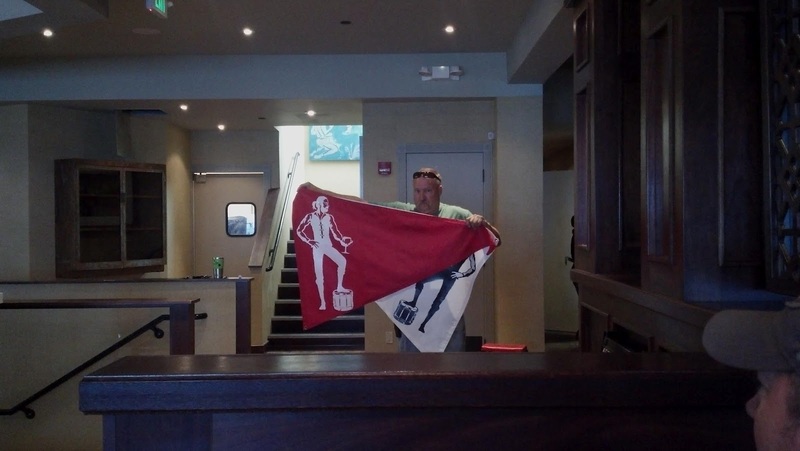 It was a set that regardless of which Fleetwood Mac era fans came to see, hit every note. 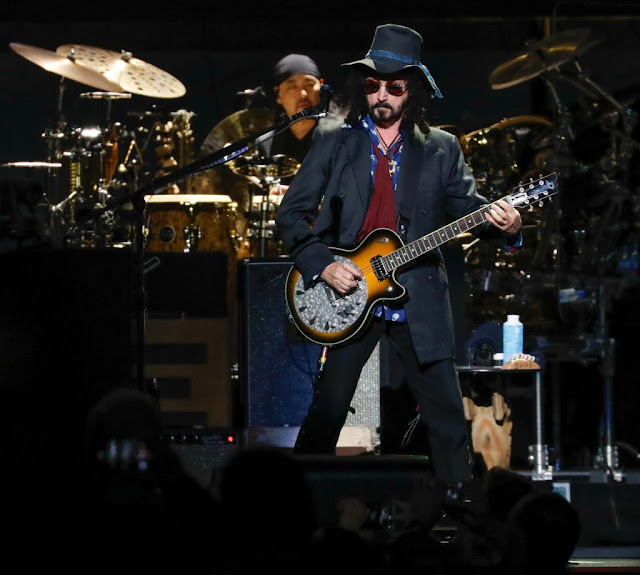 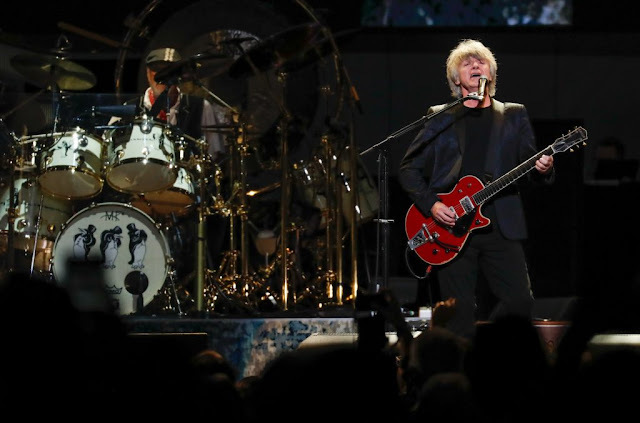 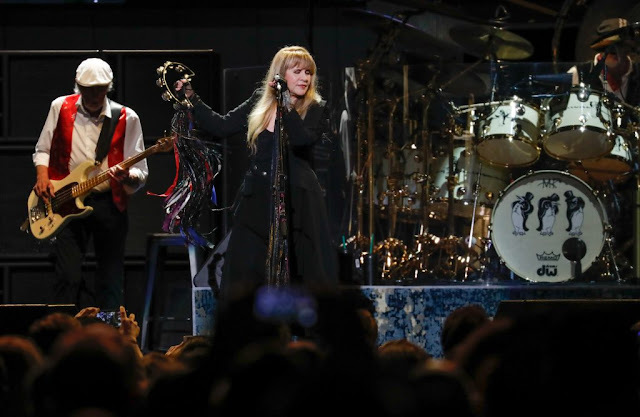 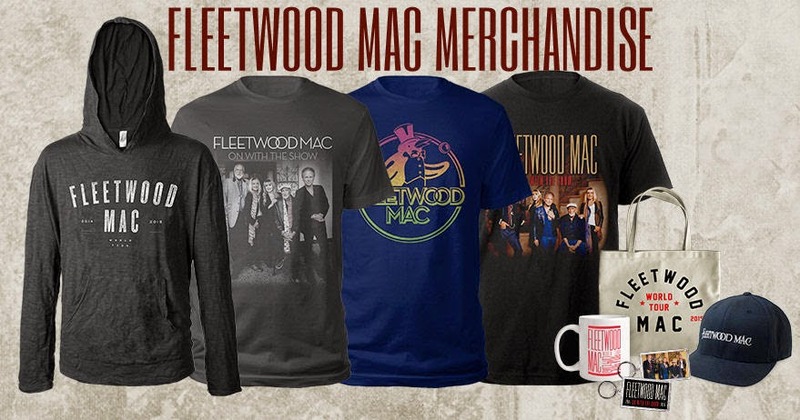 The show may not have won over those who miss singer-guitarist Lindsey Buckingham, recently replaced in a move that divided classic rock lovers, but the tour that is likely to please longtime followers planning to catch Fleetwood Mac when the band plays Sacramento’s Golden 1 Center on Friday, Nov. 23, and Oakland’s Oracle Arena on Sunday, Nov. 25. Nicks, even more of a focal point for the band with Buckingham out of the picture, gave the crowd what it wanted with “Dreams,” “Rhiannon” and “Gypsy.” She paid tribute to Petty, her frequent collaborator who died last year, with a spirited version of “Free Fallin’” featuring projected images of the two together and Petty with the Heartbreakers over the years. 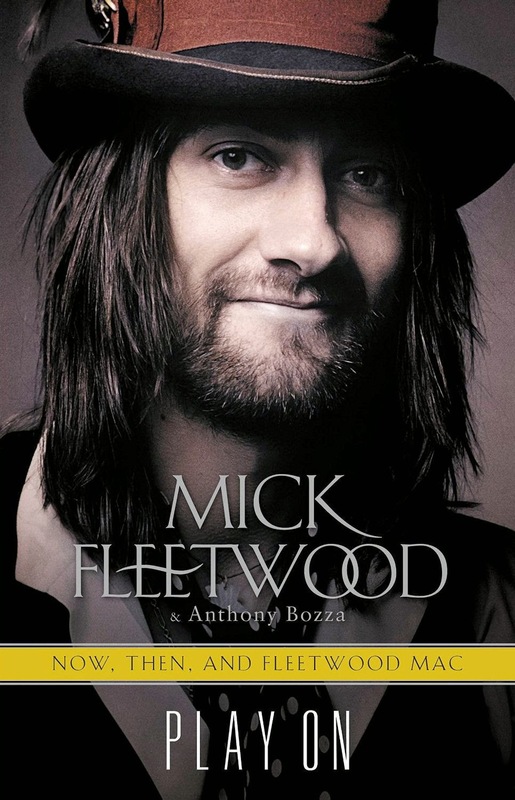 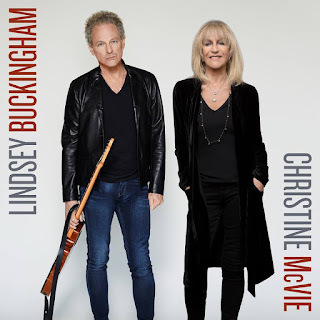 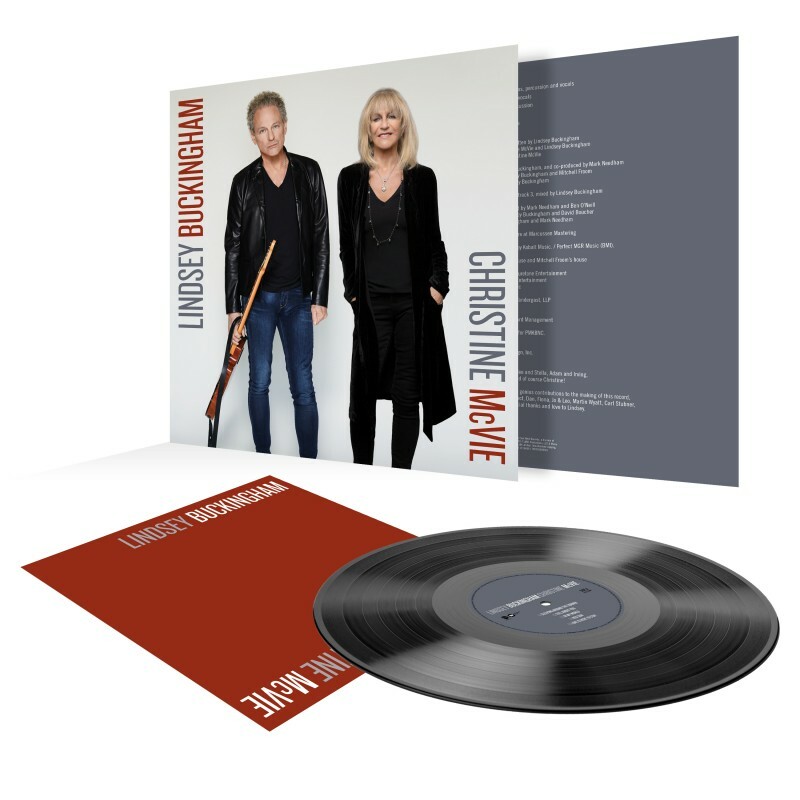 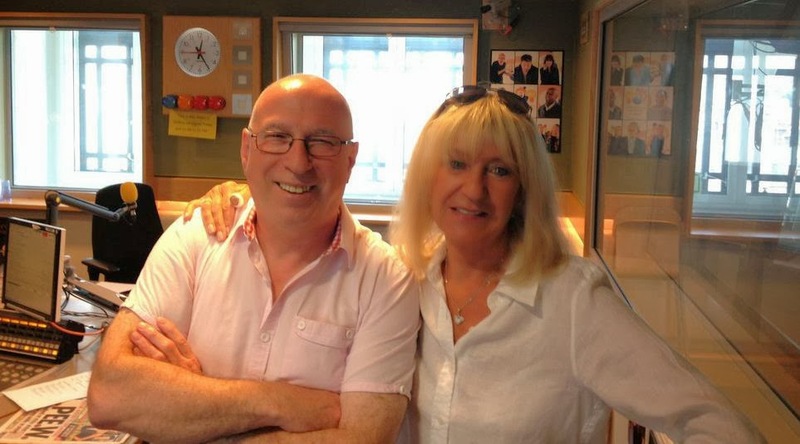 McVie’s collaboration with Buckingham last year on an album of new material was such a pleasant surprise that it’s disappointing to know that Fleetwood Mac has no intentions of recording new songs again. 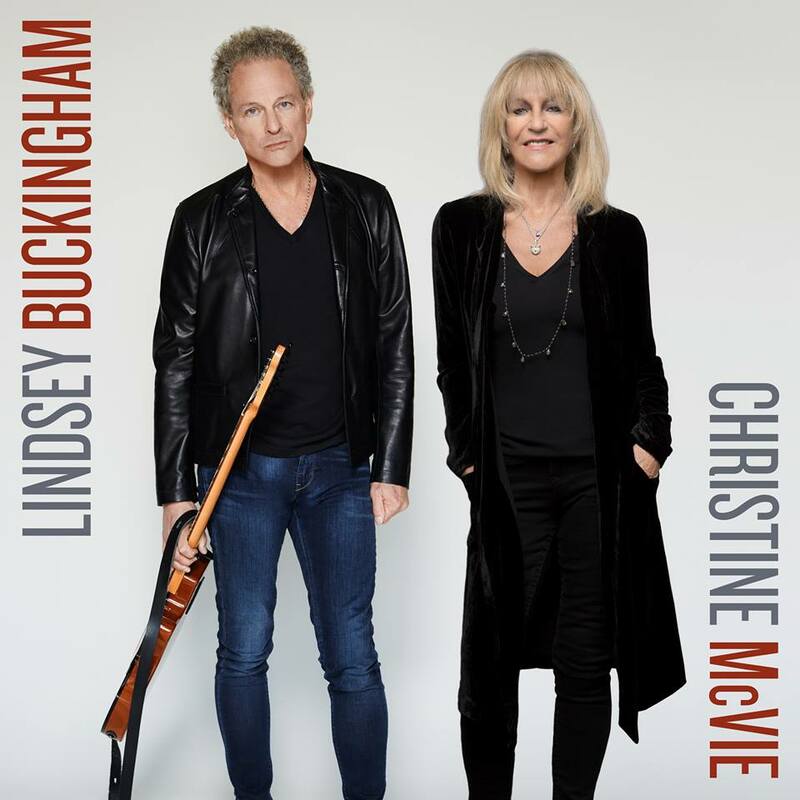 That could take the sting away for Buckingham fans who resent hearing the new guys covering songs he made famous. 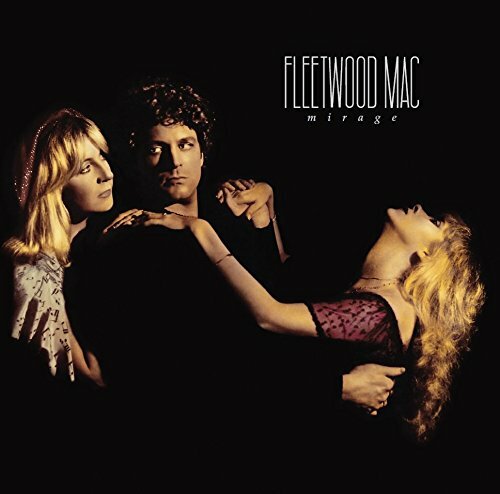 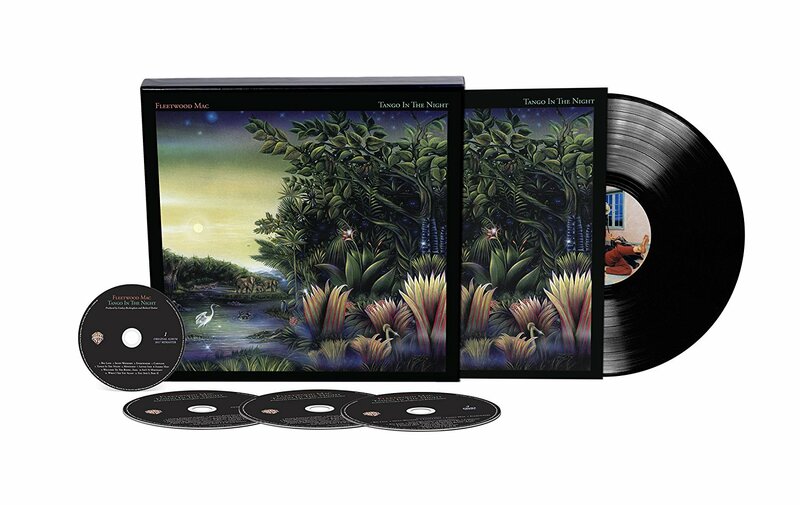 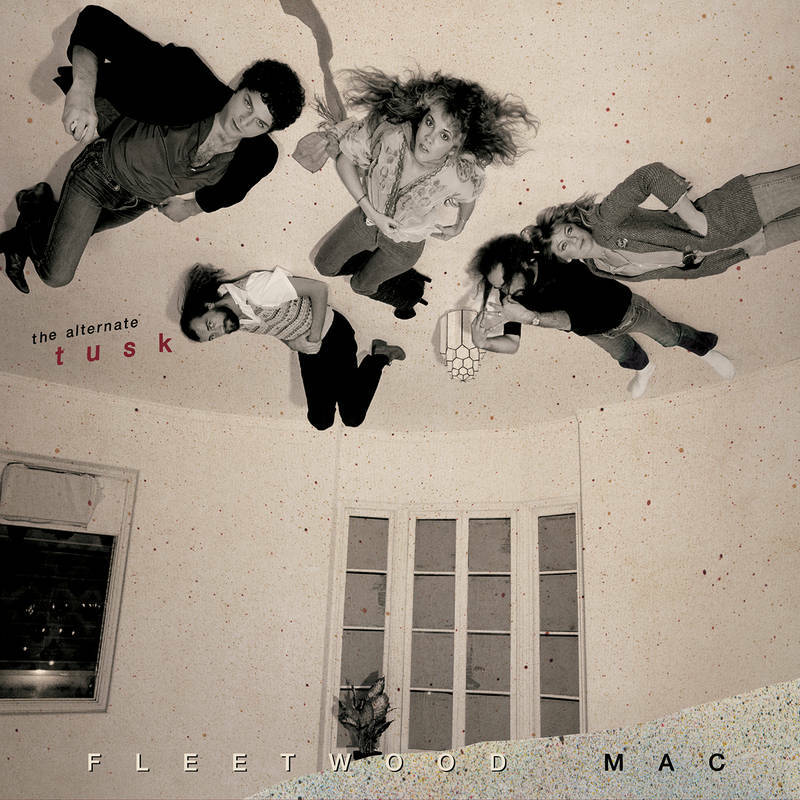 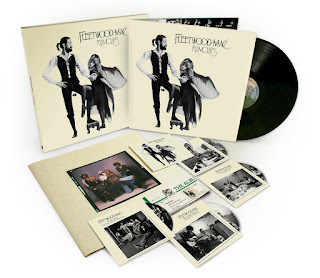 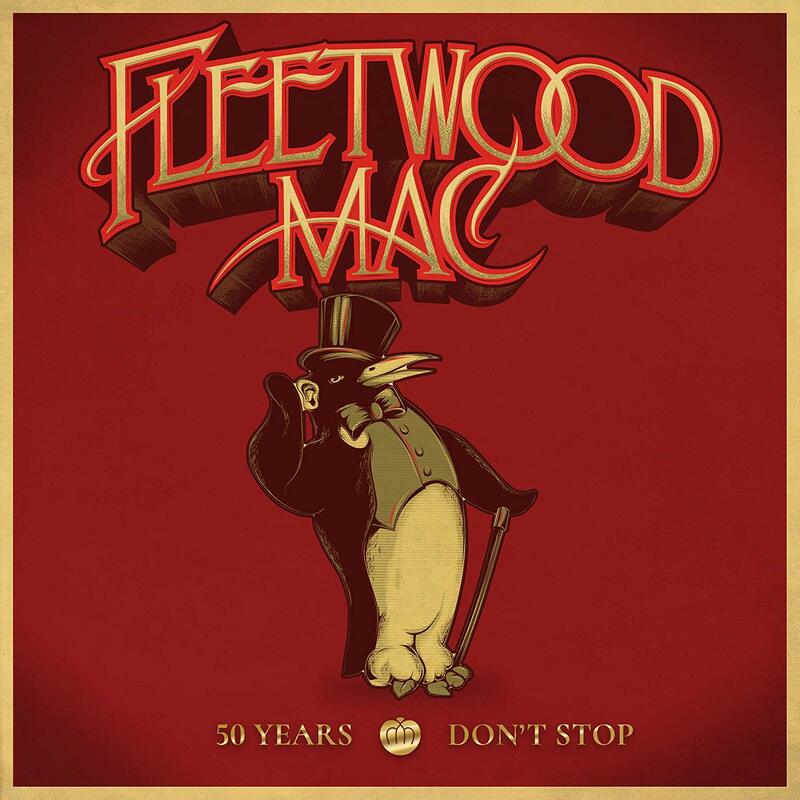 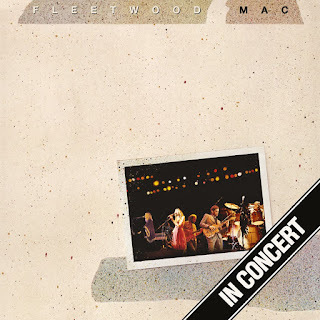 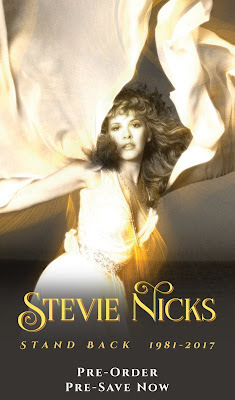 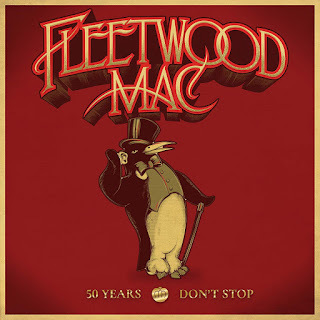 But as long as some form of Fleetwood Mac remains intact covering the band’s classic catalog, this incarnation passes the test.